*This article ONLY pertains to ABC permits in North Carolina. ** The NC ABC deals with more than just beer, but for the purposes of this article we are only talking about permits as they relate to beer. Once you receive your Brewers Notice from the TTB, it’s time to apply for your state ABC permit. Below is a sampling of ABC permits you can obtain in North Carolina. There are two categories of permits with the NC ABC. Our beer clients typically apply for both a commercial and retail permit because they want to produce beer (commercial), distribute (commercial) and sell their beer (retail). Malt Beverage Special Event Permit: providing malt beverages by the glass at trade shows, conventions, malt beverage festivals, and street festivals that are approved by the ABC. On-premise Malt Beverage Permit: allows for the sale of malt beverages for consumption on the business’ premises. It is important to note that this permit also allows for off-premise sale of malt beverages as long as they are in the manufacturer’s original container. The holder of the permit can also ship malt beverages in closed containers to purchasers inside and outside the State. This permit allows for consumption of unfortified wine on the business’ premises and allows for off-premise sales as long as it is in the original manufacturer’s container. If you are selling beer and wine you must also have food available, evidenced by a menu. But HB500 might be reversing this requirement. This permit allows for consumption of fortified wine on the business’ premises and allows for off-premise sales as long as it is in the original manufacturer’s container. Selling beer and fortified wine requires a kitchen for food prep on premises (just as if you are selling distilled spirits). 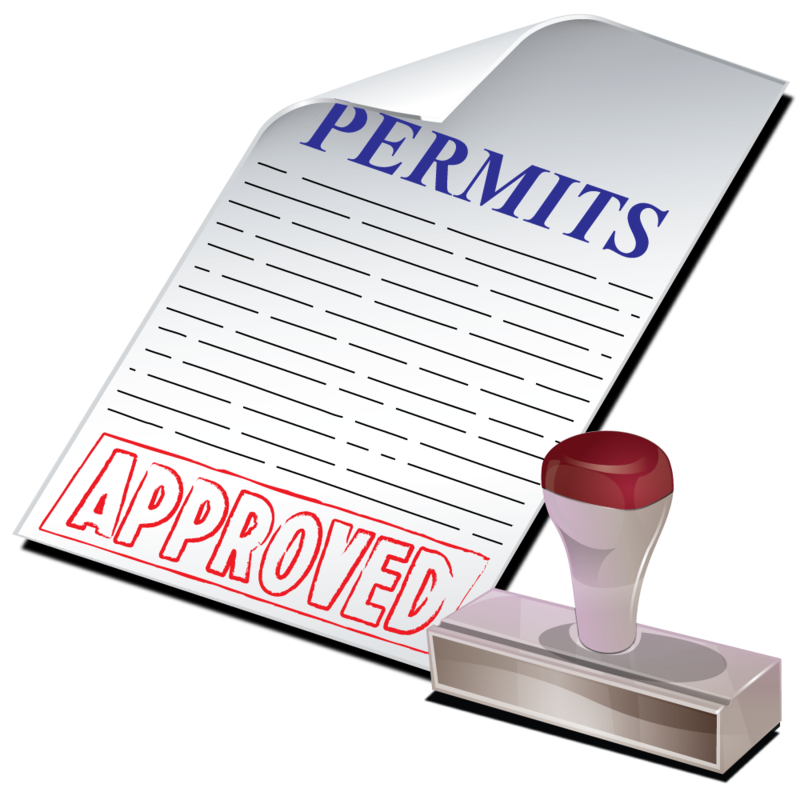 Each permit carries a fee and paperwork. More information about the NC ABC can be found here. If you have any questions please do not hesitate to contact me at john@beerlawcenter.com or call 919-335-5291.